Chinese opera has many types but they all have common qualities such as beautiful, elaborate costumes and make-up. Most stories are based on history, with stage backdrops that are as detailed as the actors’ outfits. Besides singing, dancing and music, they sometimes include acrobatics and martial arts. The earliest form of the opera is from the Canjun opera of the 3rd century. It became more distinct during the Tang Dynasty when the Emperor Xuanzong created the Pear Garden opera group for his entertainment. It was from this troupe that the name “Disciples of the Pear Garden” originated. Most Chinese opera tell one story in chronological scenes. The performers can take either male or female roles. They also have a distinct singing style and most signers have high vocal ranges. Each phrase is prolonged by singing and accentuated with poses and gestures. There are numerous opera forms but the most notable is the Beijing Opera performed in Mandarin. They are also known for their make-up and distinct four types of performers. 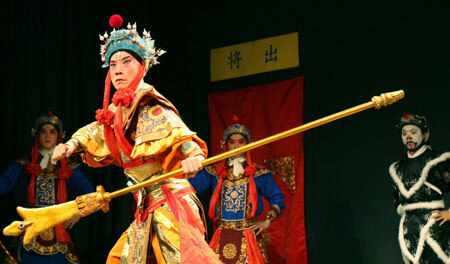 Henan or Yu Opera has two major styles: acrobatic and singing with dialogues. Sichuan Opera is also performed in Mandarin and uses five known melodic styles. They are known for the Changing Faces technique where an actor can change his face mask in an instant. Cantonese Opera’s stories are based on myths, classic tales, as well as illustrate the philosophy and values of the people. Most of the actors are female. Other famous forms are Jiju, Qinqiang, Huangmei, Kunqu and many more. The following are some of the famous Chinese opera productions. •	Emperor’s Female Son-in-Law features a feisty Feng Suzhen who didn’t want to marry anyone except her betrothed who was in prison. She disguised as a man so she can take the imperial exams. The Emperor arranging a marriage of his daughter to Feng. 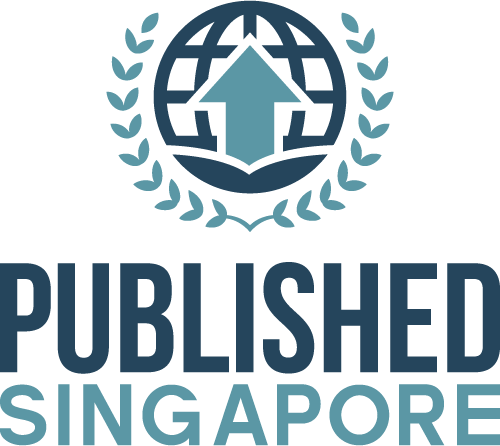 •	Employer Deceived tells the story of the waiter Qian Fu who persuaded the wine shop owner to give her daughter to him in marriage and fire another waiter. •	Fallen Stars tells the story of lovers Niulang and Zhinu who were stars that came down from heaven to marry. They were later separated by the Heavenly Queen. •	Goddess’ Marriage features Dong Young who works for the Fu family to bury his deceased father. One of the Jade Emperor’s daughters took pity on him. •	Red Mansions is based on the novel Dream of the Red Chamber by Cao Xueqin about a man torn between two women. •	Silver Spear tells the story of Jiang Guizhi who was left by her husband Luo Yi because he wanted to attain fame and fortune. When she learned that he was still alive, she sent their son and grandchild to search for him. •	The Butterfly Lovers is based on one of China’s Four Great Folktales. It recounts the story of the lovers Zhu Yingtai and Liang Shanbo who met when they studied together at school. •	The Heavenly Maid and the Mortal features the youngest daughter of the Jade Emperor of Heaven, Seventh Fairy Maiden, who flees then marries a mortal named Dong Yong.